Treatment of major depressive disorder in adults including prevention of relapse. Vortioxetine is not indicated for paediatric use. 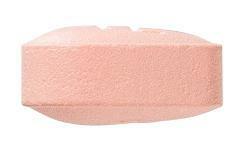 Almond-shaped, biconvex, film-coated pink tablets engraved "TL" on one side and "5" on the other side. 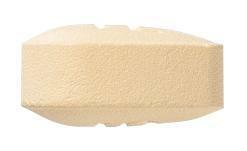 Almond-shaped, biconvex, film-coated yellow tablets engraved "TL" on one side and "10" on the other side. 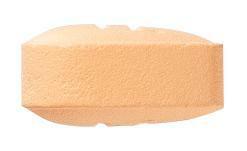 Almond-shaped, biconvex, film-coated orange tablets engraved "TL" on one side and "15" on the other side. Almond-shaped, biconvex, film-coated red tablets engraved "TL" on one side and "20" on the other side.